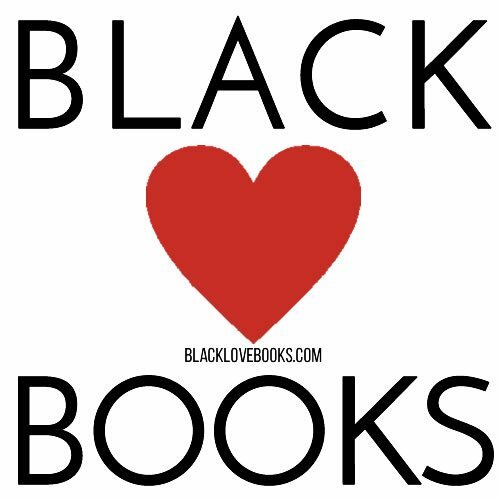 We feature African American, Interracial, and Multicultural Romance book bargains. All prices are verified before the BLB Bargains are posted, but prices are subject to change. Please be sure to verify the price on Amazon before downloading a book. Don’t miss out on these hot daily deals! Join the Party! 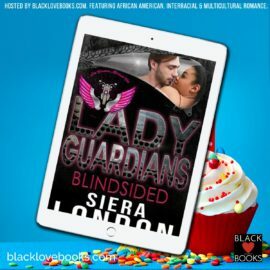 Giveaway for Kiss From a Rose. Join the Party! Giveaway for #FutureHusband. Join the Party! 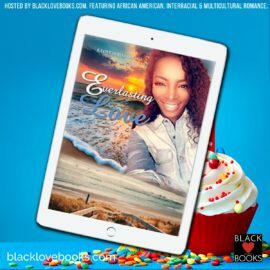 Giveaway for Crashing In On Love. Join the Party! 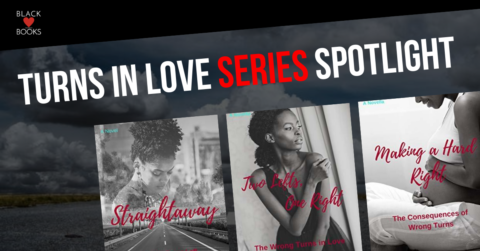 Giveaway for Sultry Nights. 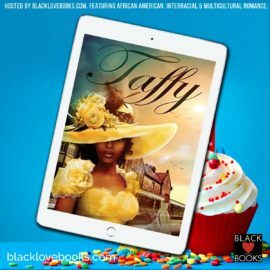 Reading Goodness in YOUR Inbox! 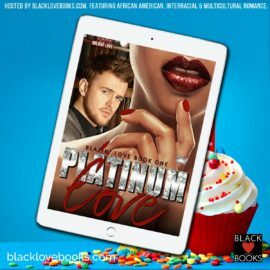 We feature African American romance, Interracial romance, and Multicultural romance. 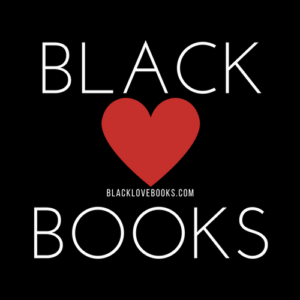 Black Love Books features African American Romance, Interracial Romance, and Multicultural Romance book bargains, including their subgenres. 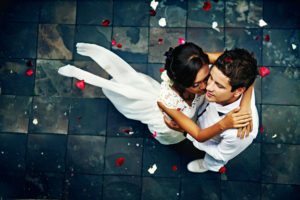 We’re a proud Love Kissed sister site.